Would you like to visit Canterbury Cathedral, which is one of the oldest and most famous Christian structures in England? Would you like to taste original sandwiches in the town of Sandwich? Would you like to be inspired by the beauty of the White Cliffs of Dover? 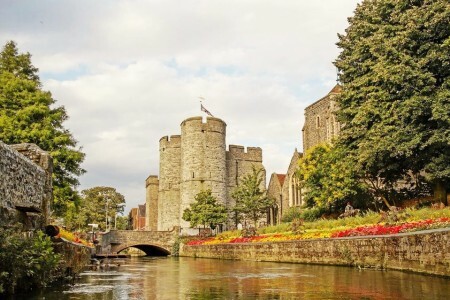 If yes, book our amazing day trip to Canterbury, Sandwich, Dover Castle and White Cliffs. The trip starts early in the morning from London. The first stop is Canterbury. Canterbury is one of the most-visited cities in the United Kingdom. 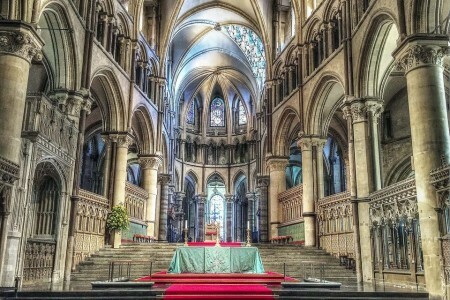 During the tour of Canterbury you will walk through its beautiful streets and visit the magnificent Canterbury Cathedral. The cathedral is one of the oldest Christian structures in England and it is the home of the Archbishop of Canterbury, who is the leader of the Church of England and the symbolic leader of the worldwide Anglican Communion. Its 12th century choir, beautiful gothic architecture, fan vaulting, tomb of the Black Prince and gorgeous stained glass windows, makes it a majestic place to visit. The tour then continues to the town of Sandwich. Famous for its many original medieval buildings, churches and almshouses, the town of Sandwich is a pure pleasure to visit. Sandwich gave its name to the bread snack by way of John Montagu, 4th Earl of Sandwich. Of course, you will not miss the chance to taste an original sandwich made in Sandwich! 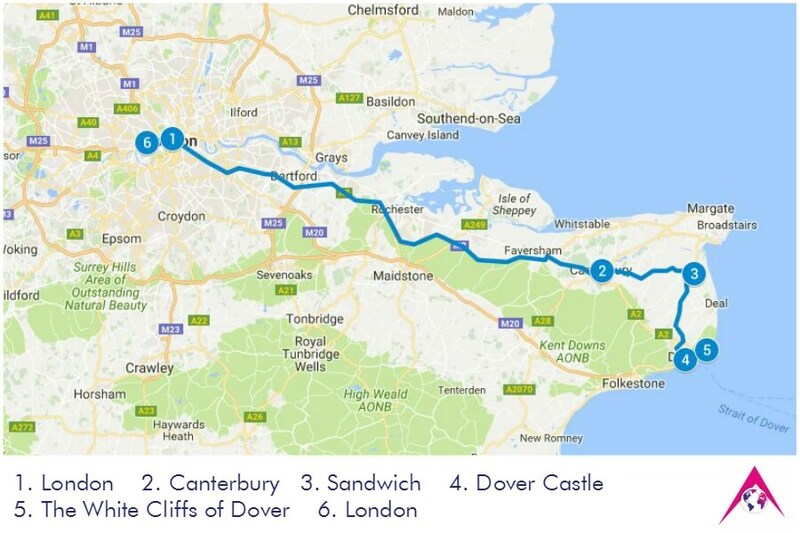 After a refreshing walking tour of the town, you will leave for Dover Castle. Founded in 11th century, Dover Castle has always been described as the “Key to England” and is the most iconic of all English fortresses commanding the gateway to the realm for over nine centuries. There are exciting exhibitions, amazing winding tunnels to explore and ghosts to hunt …. so Dover castle is truly a remarkable place to explore. 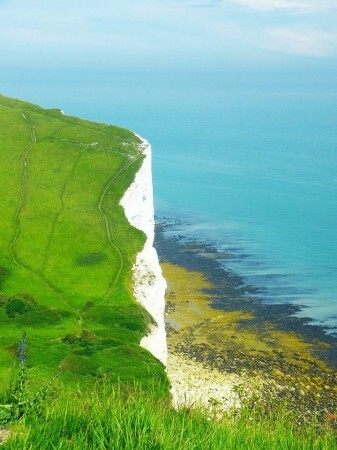 After the tour of the castle, you proceed to the marvellous White Cliffs, located near Dover. Before the advent of air travel, the gracious and towering White Cliffs of Dover were the first thing you saw after crossing the English channel. The cliffs are mainly soft white chalk, stretching along the coastline for 8 miles (13 km). You will take a bracing stroll across the cliffs and enjoy the panorama. You will learn fascinating facts about their significant role in British history, a symbol of hope and freedom for centuries.